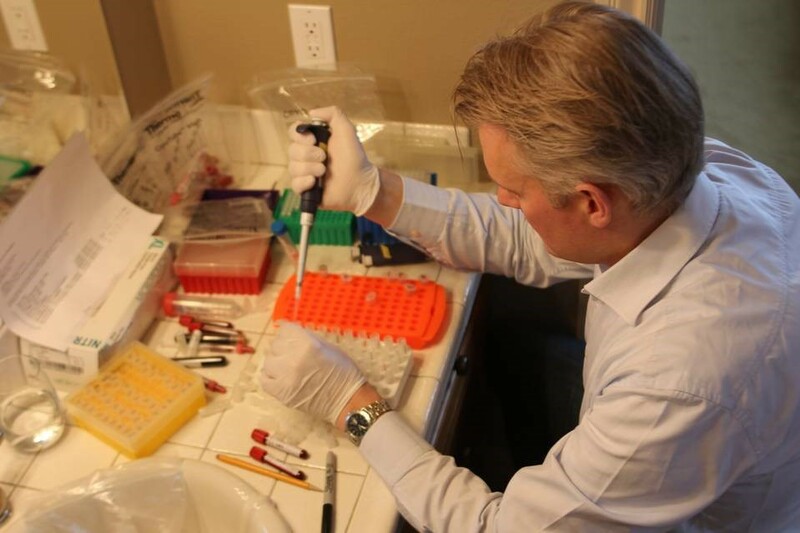 I’ve been doing my own research on Cyclodextrin recently and seems like the author has a strong point – we must make sure that cholesterol levels are monitored in these patients to truly achieve the benefits of this drug! Definitely a good read.. This drug will help a lot of people who have genetic disease. That’s good news.